Last year’s weak trade growth won’t get much better in 2013, the WTO reckons. Boss Pascal Lamy worries about rising protectionism. With Japan the latest big economy to deploy monetary policy to weaken its currency, the temptation to respond with trade barriers can only increase. A World Trade Organization report released on April 10 said world trade growth fell to 2 percent in 2012, down from 5.2 percent in 2011. 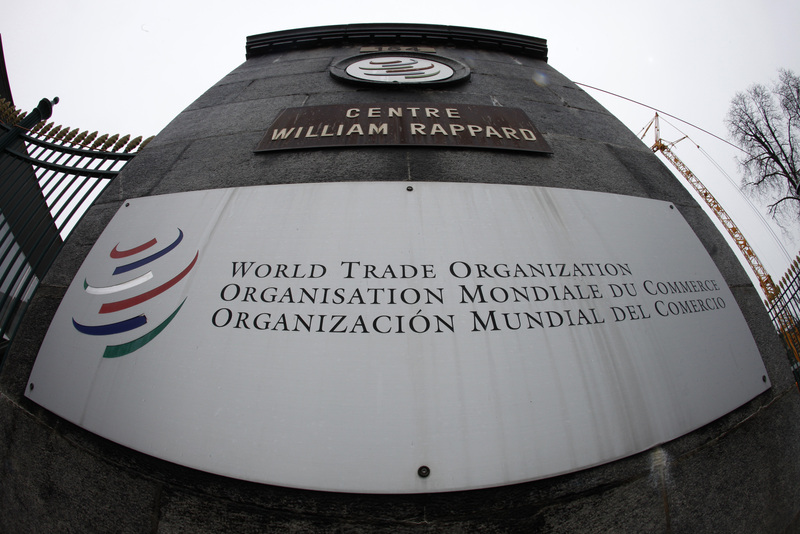 The WTO expects trade growth of 3.3 percent in 2013, below the 20-year average of 5.3 percent and the average between 1990 and 2008 of 6 percent.